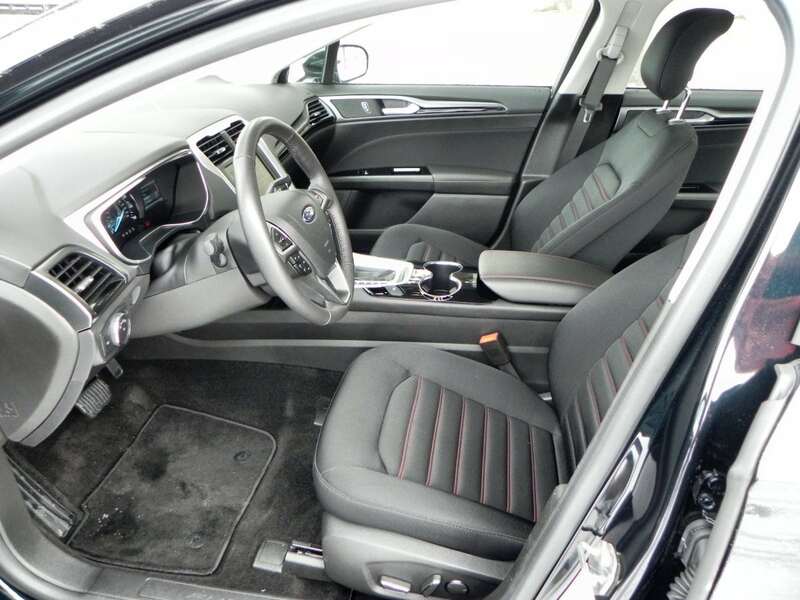 When the Ford Fusion first appeared on the market for the 2013 model year, we were immediately impressed with its sophisticated new look. 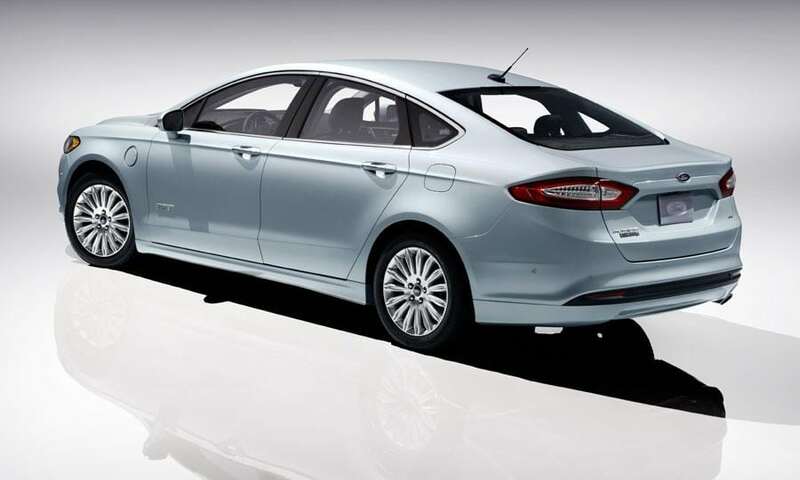 The Fusion embodies Ford’s <em>Power of Choice</em> ideal, being offered in no less than seven powertrain options. 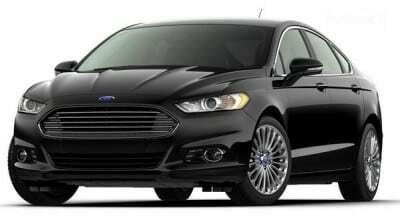 The Fusion is not, of course, perfect, but it is a front-runner in the highly-contested midsize sedan market. 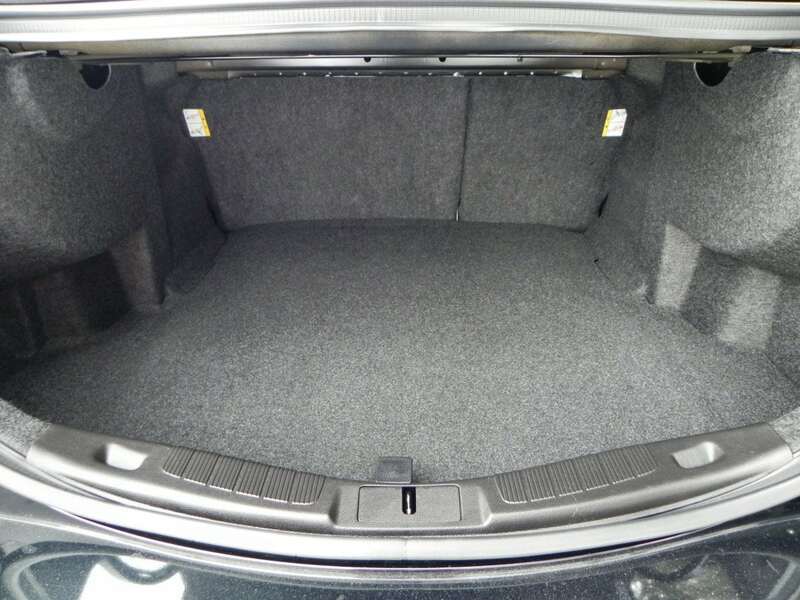 The 2014 Ford Fusion added a new engine option for the car’s second year in this new design generation. We took the opportunity to drive the Fusion with this new 1.5-liter EcoBoost option to find out what it did or didn’t improve for the car. The 1.5L partially replaces the 1.6L EcoBoost offered last year. Our test model was otherwise “middle of the road” in terms of trim levels and options for the Fusion. 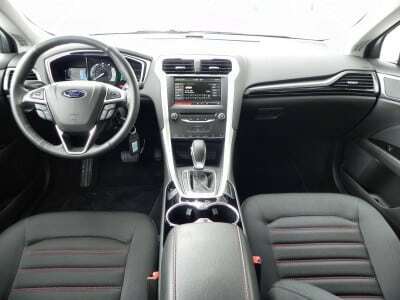 It was in the SE package with the 1.5L EcoBoost option as well as an added Appearance Package and Tech package, both popular upgrades for this trim level. A navigation system and rear inflatable seatbelts made up the rest of the options on this test car. 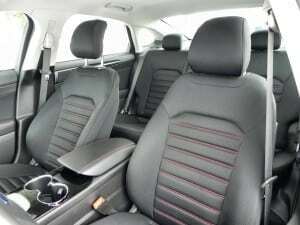 Total options were about $3,900, boosting the base price of the SE trim from just under $24,000 to what’s shown above. Upgrading to the 1.5L turbo is only about eight hundred dollars over the base option. The new engine from Ford is part of the turbocharged, high-compression EcoBoost family. It displaces just a liter and a half, but it’s a torqy little goer with 178 horsepower and 177 lb-ft of output. 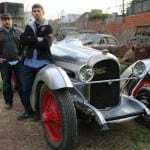 That’s compared to the 178 and 184 horse and pound-feet of the 1.6-liter, which is available in manual transmission only. The 1.5L is mated to the same six-speed automatic that most of the engine options for the Fusion drive. That little 1.5 offers a good blend of power and economy for the midsize Fusion. 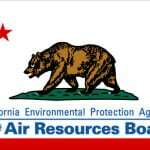 The EPA rates it at 23 mpg in the city and 36 mpg on the highway, or 28 mpg combined. We saw nearly that at about 26 and change in combined driving. Most of our time with the 2014 Fusion, however, was with two adults and two children and some of the roughest two weeks of our winter so far here in Wyoming, which meant a lot of idle time for the car. Besides the 1.5 and 1.6 four-cylinder options, there is a base level 2.5-liter four that isn’t turbocharged, and a powerful 2.0-liter four-cylinder that rivals many six-cylinder offerings. No V6 is offered, but the Fusion is one of the few midsize sedans with an all-wheel drive (AWD) option. 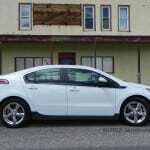 There is also a Fusion Hybrid and Fusion Energi (plug-in hybrid) available. The Fusion has a beautiful look that mixes the latest in European styling with a unique Ford appeal through its heavy curb strength. The wide open grille and sophisticated hood and fender accents give it a dynamic look while the wheels thrust out to the edge of the wells and the coupe-like curvature of the roof makes the Fusion appear aggressive and speedy. It’s a great look that we here at CarNewsCafe have often praised, though others are now following suit in their midsize offerings, the latest being Toyota with the 2015 Camry update. Ford should take this as a complement as when even the best-seller in the segment suddenly sees fit to follow your styling lead, you know you’ve hit on something good. 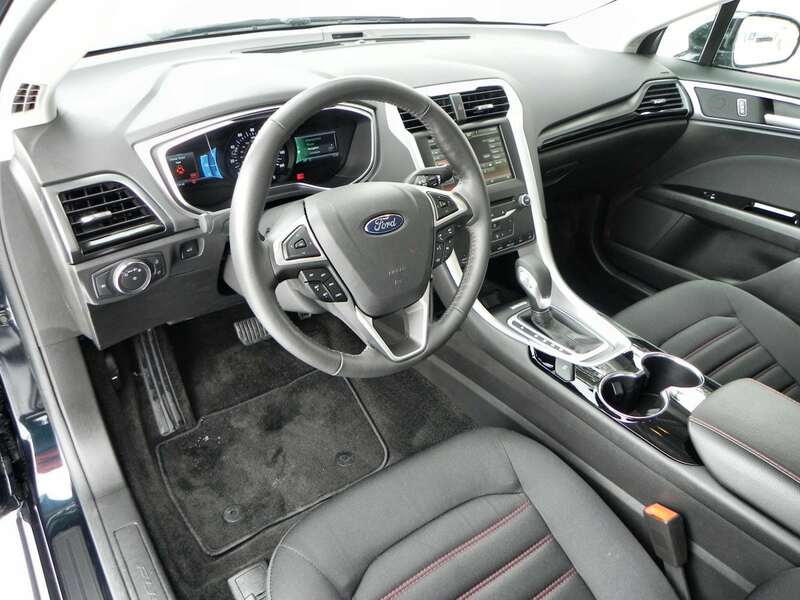 Inside the 2014 Fusion in the SE package, there is a mixture of sophistication, comfort, and roominess that pays off on the whole. Although some of the Fusion’s rivals may have prettier interiors or higher-end appointments, at this price point, we can name but only a few competitors that are in the same league. The dashboard is a bit plain, but not adorned with horrible hard plastics as it would have been just a couple of years ago. 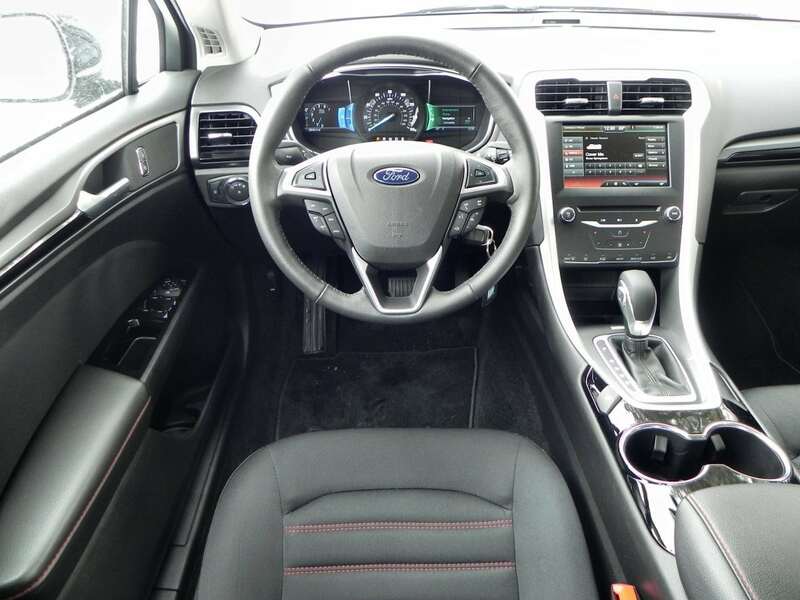 A nice balance of trim detail and economical choices is struck in the Fusion SE. We doubt anyone purchasing this vehicle will feel slighted. 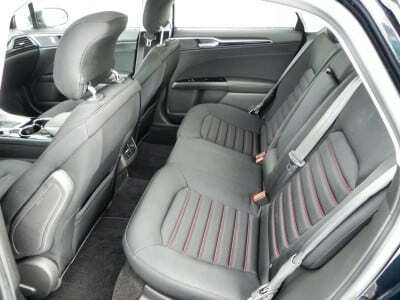 Seating is comfortable in both front and rear, though the center of the back seat is as uncomfortable as most would expect. The rear seat’s two main positions allow a tall person, like myself (6’3”), to sit up straight. 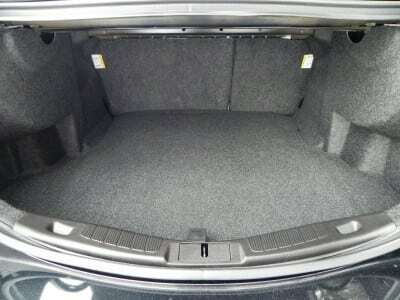 The trunk is smaller than some rivals, but not by much and is a good-sized, “Jersey two-body” affair. As a side note, the inflatable seatbelt option for the second row means adjusting how parents will install a child’s safety seat, so there is a bit of learning curve. Whatever your engine choice, the Fusion is likely a good bet. In our 1.5L test model, we found the car had plenty of get-up, lots of passing power, and was torque-filled fun around town. Turbocharging can do a lot for an engine, if done correctly, and Ford seems to have hit the mark with this one. Steering and handling in the Fusion are good, though not “sporty,” and the mix of comfort and engagement are very good. On the highway, the Fusion is quiet and on par with the segment, which has recently become far more sophisticated about such things. Even without the AWD option, our Fusion did very well for itself in inclement weather and bad road conditions. There are a lot of midsize sedans on today’s market. Chief competition for the Ford Fusion will be the 2014 Toyota Camry, of course, which, in our mind, the Fusion beats in almost every way; though 2015 has changed that some. The 2014 Mazda6 is the Fusion’s chief rival in terms of curb appeal and drive dynamics. The Nissan Altima is another value proposition against the Fusion, though it lacks the powertrain options. Stylish and well-made car with a lot of exterior pizzazz. Well-tuned drive and performance from a fuel-efficient engine. 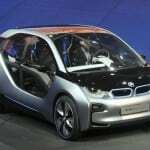 Fuel efficiency is bettered by some peers in this particular trim and price premium for the updated engine options may be an issue for some. Ford MySync system still hokey and hard to use. Our time in the 2014 Ford Fusion was good and we enjoyed the car greatly. As a family sedan, it cannot be overlooked and as a stylish, presentable car it is second to none. 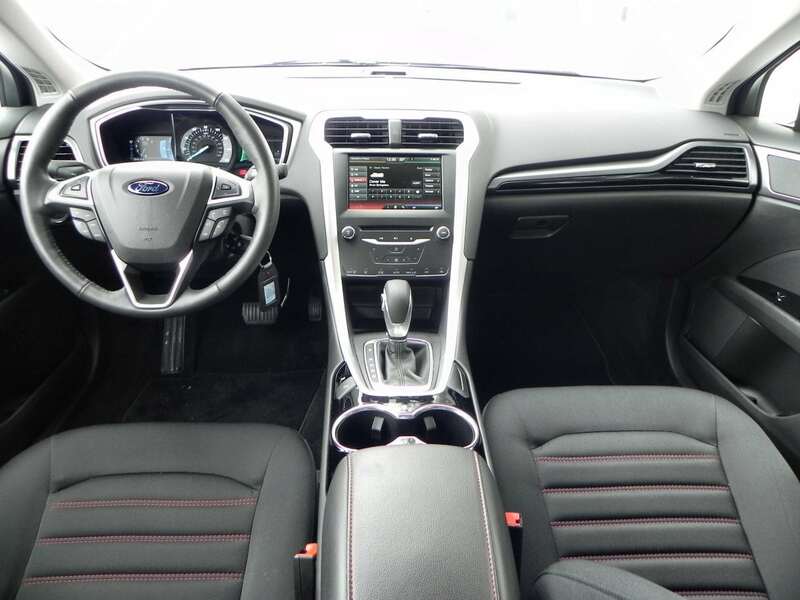 Comfort and convenience are good and the Fusion is, overall, a great midsize sedan that stands out. The Fusion was a manufacturer’s press loan for about nine days, during which time we put about 219 miles on the car. The Fusion was driven as a family vehicle with children, adults, etc. both in-town and in highway and freeway settings. Regrettably, the weather and time were against us and our exterior shots of the car were not usable.